Unusually good aerial shot of Jomtien Beach, possibly taken by someone parasailing in a speedboat towing a parachute. 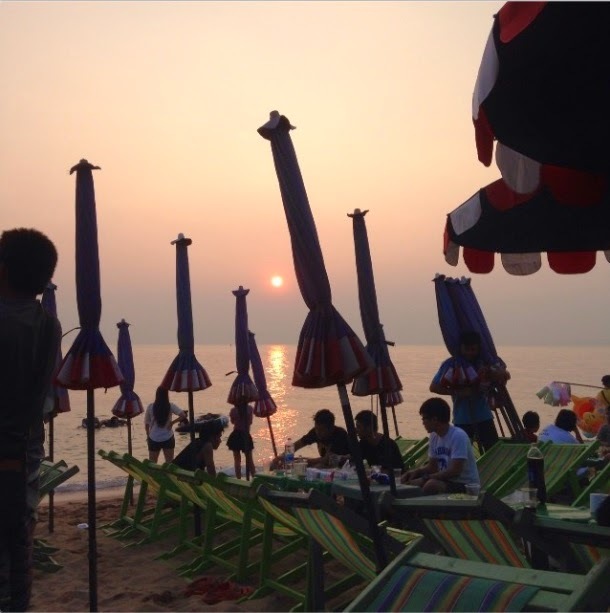 SAYAMA travel have made an honest promotional video of Jomtien Beach during high season. 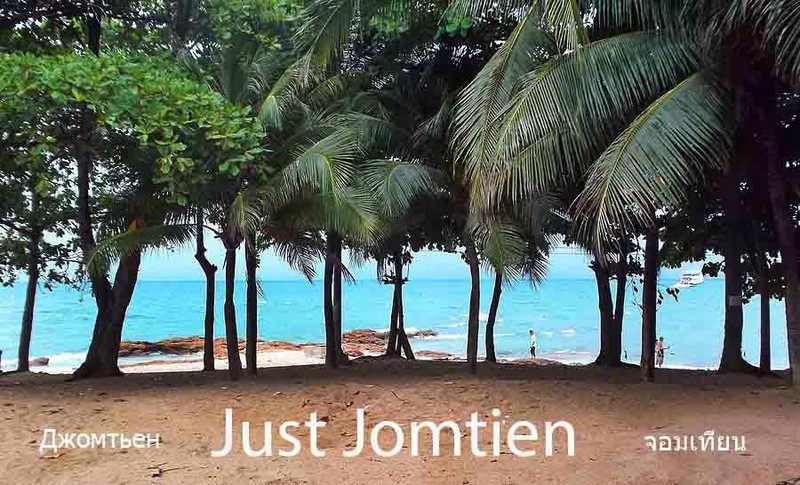 It's much quieter now but during the peak season it really does look this bright, sunny, hot and popular on Jomtien Beach.